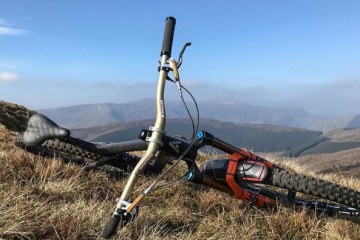 A prototype Atherton Bikes trail bike has appeared on Rachel Atherton’s Instagram, following hints at the London Bike Show. Rachel Atherton eluded to an Atherton Bikes trail bike during our chat at the London Bike Show, even having the components parts of one in the jig, but we’ve now seen the built bike out getting tested by the multiple World Champion. After some sunny laps on home turf, the daylight ran out for a sunset run of Cadair Idris, and 893m peak not far from Atherton HQ. 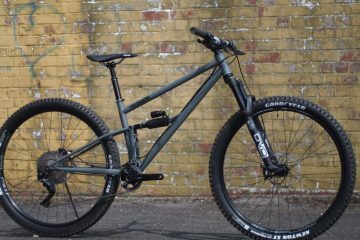 What do we know about the Atherton Bikes trail bike so far? As you’d expect, not a huge amount. 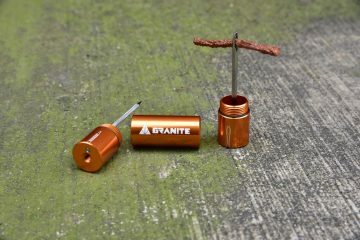 What we can assume is that it’ll be produce similarly to the downhill bike using a process additive manufactured lugs with bonded carbon tubes. Chances are that the design will also be pretty similar to the DH bike with a similar suspension platform and layout. The photos on Rachel’s insta confirm that with a bit of zooming in and squinting. The bike appears to be 29″ so chances are it’ll be a big travel, big wheels enduro style bike. A bit of zooming in on Rachel’s Instagram shows she’s got it built up with a piggy back shock and Fox 36 fork, meaning there’s a good chance it’s going to be long travel, maybe 150mm or 160mm. There’s no sign of a bottle cage or water bottle on the bike, but, it’s a prototype so we’ll wait and see. Last but not least, we do know a little bit about pricing. We ask the team at the bike show if the bikes would be silly money. 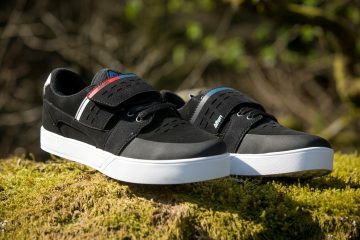 They were tight lipped but promised they would be about the same as other well know brands currently on the market. 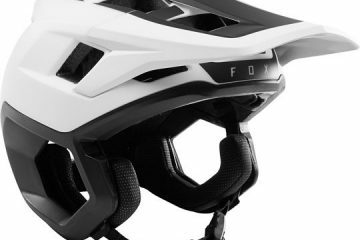 For everything else Atherton Bike-related, head over to their website here.